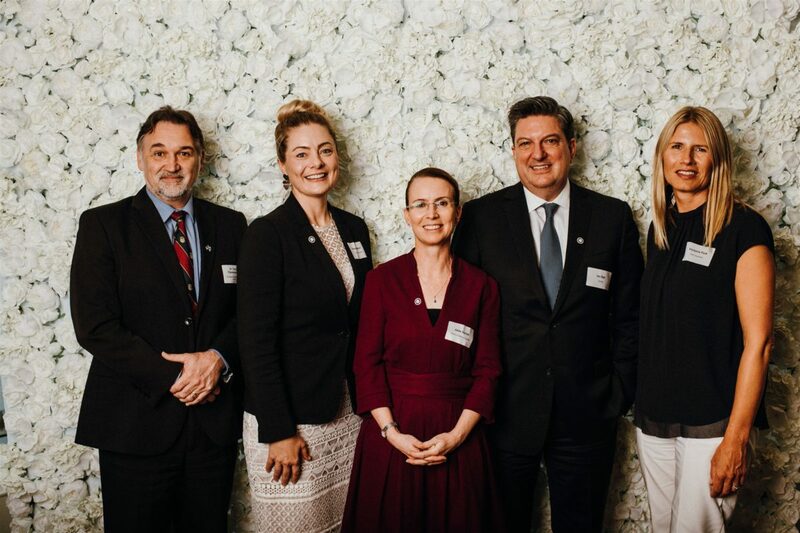 On 8 March 2019, Women in Insurance hosted its annual International Women’s Day event – a sold out panel discussion featuring industry leaders Jane Hunter, Ian Ball, Victoria Park, Dr Terrence Fitzsimmons and Rebecca Ward. Guests enjoyed a sumptuous champagne high tea with views from the Stamford Plaza, and participated in thought provoking, inspiring and relevant discussion about gender diversity and equality in the workplace, unconscious bias and how to achieve change. International Women’s Day is an important event in our calendar and we are proud to be facilitating dialogue about critical social issues that affect both men and women in the workplace. We look forward to welcoming guests again in 2020! Limited photos are now on our website with the full photo albums on our Facebook page.